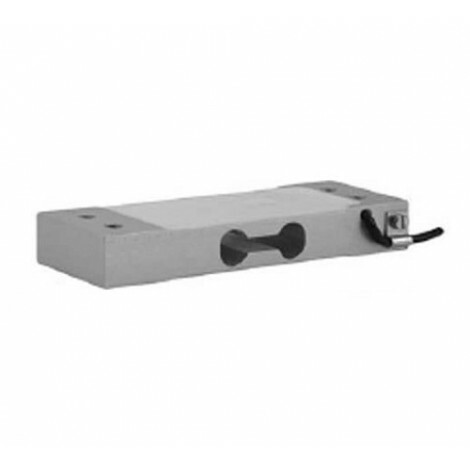 Low profile single-point Load Cell for 350 x 350 mm platform. 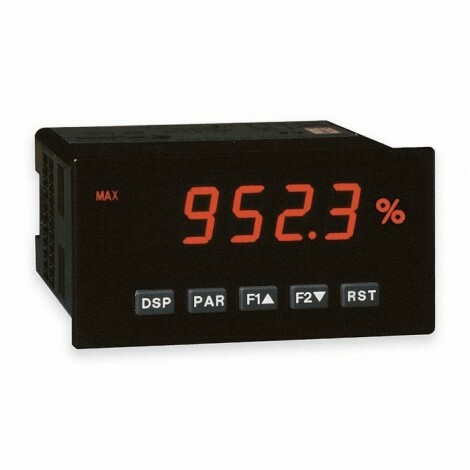 Measuring Range: 0 to 3, 5, 7, 10, 15, 20, 30, 35 Kg. Approval NTEP ET OIML R60. Model 1022 is a low profile single-point load cell designed for direct mounting in low cost weighing platforms. 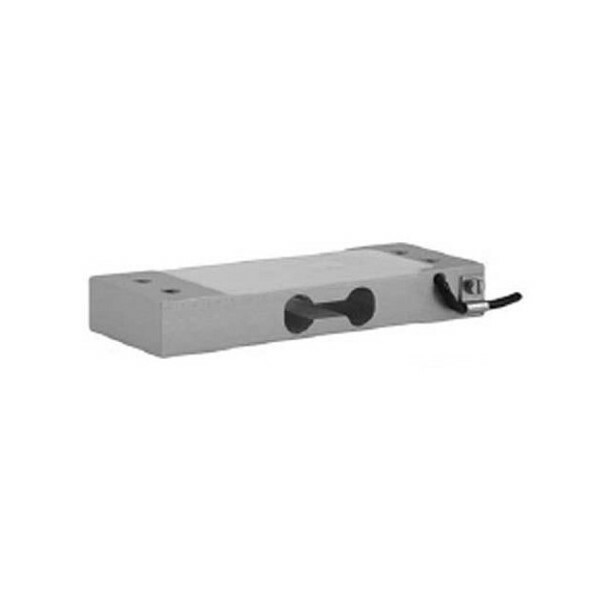 Its small physical size, combined with high accuracy and aluminum construction, makes this low cost load cell ideally suited for retail, bench and counting scales. Using 1022 load cells simplifies scale construction, which results in significant parts and labor savings. Model 1022 is available in a range of capacities, from 3 to 200 kg and approved to OIML R60 (4000d) or NTEP (5000d, single). Environmental protection to IP66 is provided as standard. 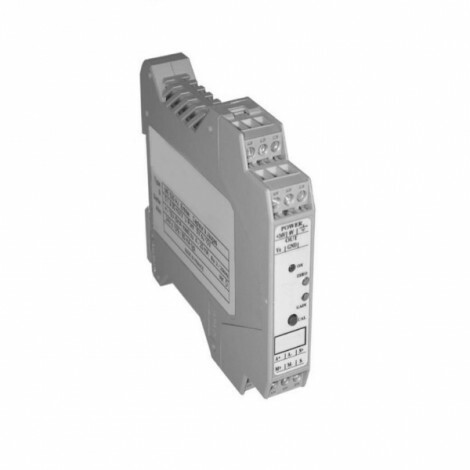 For hazardous environments, ATEX EEx ia IIC T4 approved versions are available.